I always say I never know what message is going to show up. Today I just had to laugh. Crabs. Really? So what is this all about? 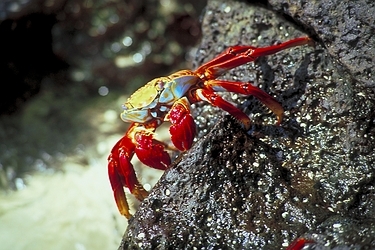 Crabs cast off their old shells for new. Their shells are their protection.There is a cycle pattern to their life.